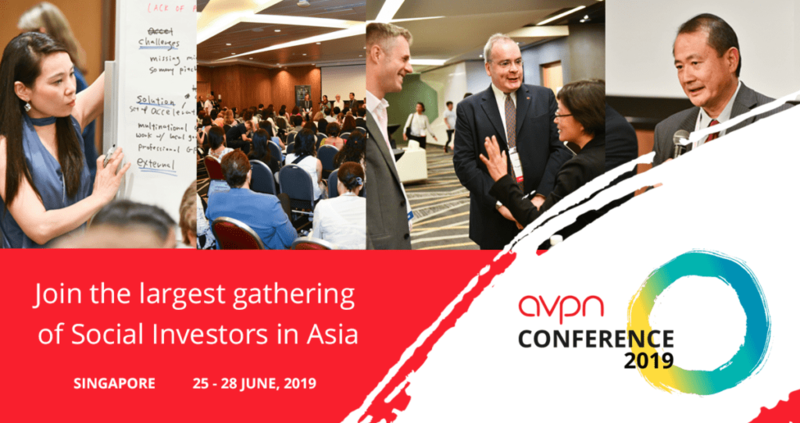 Now in its seventh year, the AVPN Conference 2019 will bring together a diverse group of funders and resource providers from around the globe to take part in the largest gathering of social investors in Asia. Our goal is to ensure social investors are best equipped to address key social challenges facing Asia today and in the future. Watch the AVPN Conference 2018 Highlight Reel!